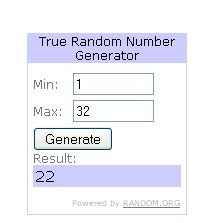 MissMuffcake: We Have A Winner! Sheri won my contest for a copy of Vegan Celebrations! She has 48 hours to answer the email I sent out. Thanks to all who entered!